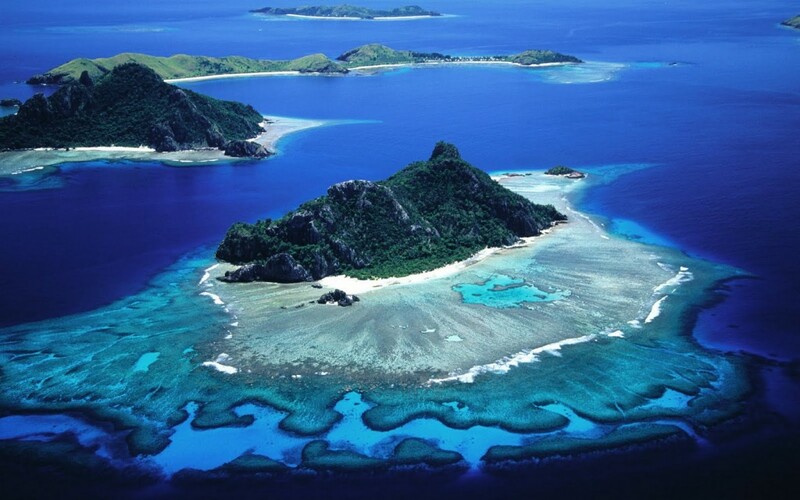 Here are some of the islands near India for all those people who love traveling. Andaman and Nicobar are a group of 572 scenic islands in the south eastern part of the Bay of Bengal. The islands may be described as a perfect naturalist heaven on Earth. The oneness of the islands lies in its dazzling silvery beaches, marine life blooming with rare species of plants, animals and corals, serpentine mangrove-lines creeks and the tropical evergreen rain forests. All these provide a momentous experience for the tourists who visit this place. Nature lovers can enjoy adventure trekking, water sports, island camping, scuba diving and nature trail along with the diverse landscape of the region. 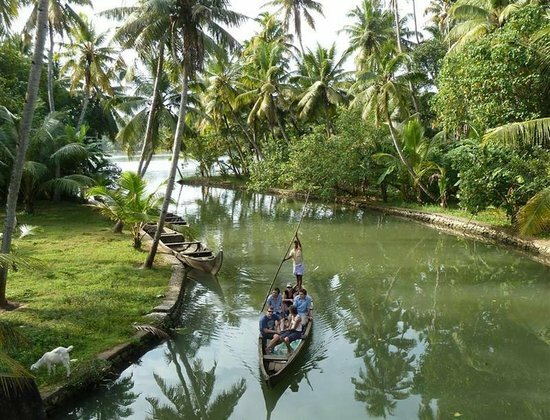 Munroe consists of a cluster of eight small islands located at the junction of Ashtamudi Lake and the Kallada River, in Kollam district of Kerala. The Ashtamudi Lake is one of the largest wetland ecosystems in Kerala swarming with aquatic life. While staying at Munroe you can watch coir retting process, coir weaving, fishing and prawns feeding. Bird lovers can also go for a migratory bird watch, and enjoy narrow canals and waterways, lagoons, coconut farms on the lake shore, Kandal plants and the fascinating tiny islands of Pathupara. Lakshadweep is a group of 36 islands covering an area of 32 Sq. Kilometres and surrounded by 4200 sq. Kilometres of lagoon in the Arabian Sea. The island is enriched with the beauty of sandy beaches and coral reef which are a captivating treat to the eyes of a naturalist. The islands are among the world’s best tropical island systems with rich marine wealth. There are many varieties of living corals, sea urchins, sea weeds, sea birds, eels, swordfish, octopus and numerous types of trigger fish which will be a source of contentment for any tourist. The Marine Museum is also a major attraction here. 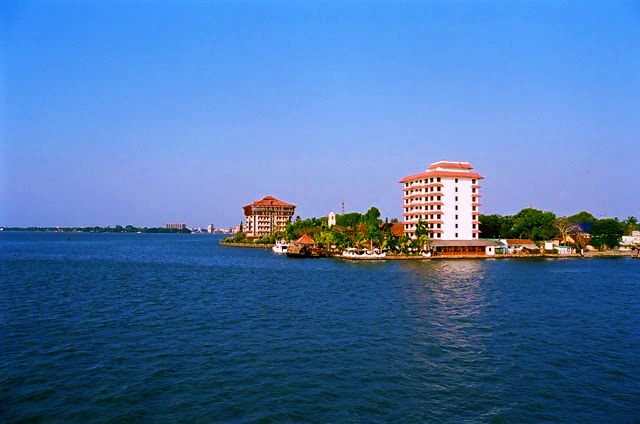 Cochin has always been one of the eye catching destinations of India. The tourists are not supposed to be missing the islands, the backwaters, monuments and rich heritage of this truly captivating destination. Traveling to Cochin is not difficult as the city is well connected by air, rail, sea and road to all major Indian cities and international destinations. Elephanta Island is one among the islands in Mumbai harbour. It is a recommended tourist destination for a single day trip and is well known for its cave temples that have been carved from rocks. The trip to the island is a journey back to the times when mysticism and art reigned supreme and the task of carving out statues and caves from monoliths was a blessing, and is a testimony to the skills of our ancestors. The rock cut architecture of the caves has been dated between the 5th and 8th centuries, although the identity of the original builders is still a subject of debate. 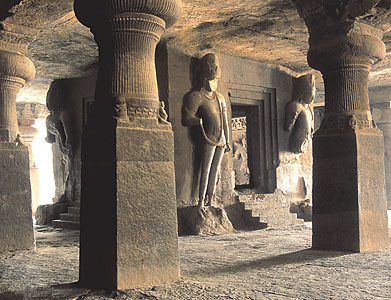 The caves are carved from solid basalt rock. All the caves were also originally painted in the past, but now only traces remain.